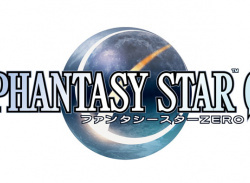 Head to their San Francisco HQ for Phantasy Star multiplayer! 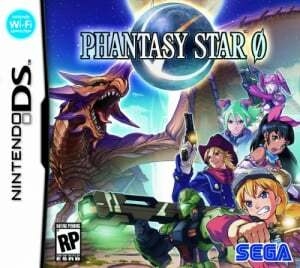 With Sega's epic multiplayer DS RPG Phantasy Star Zero hurtling towards its US release in a few weeks, the kind chaps and chapesses at SEGA have thrown open their doors to invite you - the great general public - the chance to visit their offices in San Francisco and enjoy the game in a multiplayer setting. If you're free on Wednesday..
Phantasy Star Ø is one of the most highly anticipated DS titles coming out in 2009, and will feature an innovative touch screen based Visual Chat interface, addictive action-RPG gameplay, impressive visual..